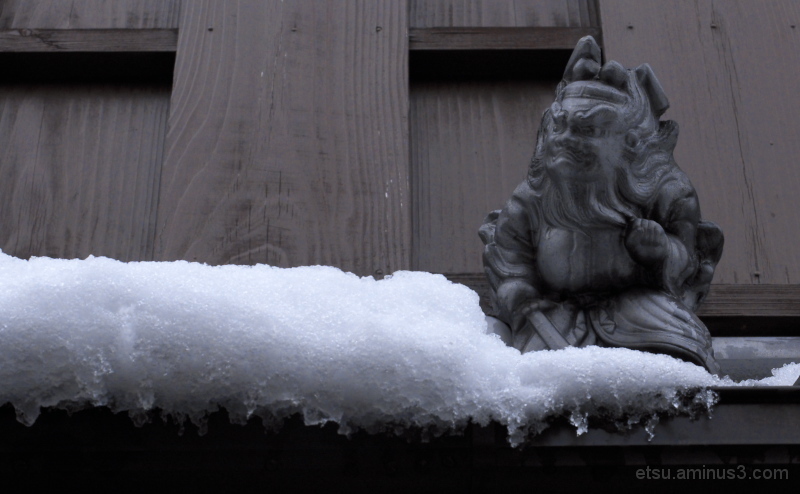 Etsu (Kyoto, Japan) on 6 January 2015 in Miscellaneous and Portfolio. He continues to guard the house. Neat shot. He looks cold! He is doing his job! Happy Silly Tuesday! Have a great day Etsu!